In this face-care period, all the peoples from the young to the senior, getting more and more care of their appearance. most of them are willing to do the "face improved" if their economic conditions is allowed, This is the only reason that created the huge market demand of Cosmetic Equipment. In order to accupying/sharing larger market, every Cosmetic Equipment manufactory needs to spend more effort to develop more convenient and effective product. in the process of developing, prototype is used to inspect whether the design is reasonable, also some company making constructed prototype as the real product and go for sell directly. The above picutre is a Cosmetic Equipment Visual Prototype, the main function is for testing. because the Prototype shape is higher so that we arranged to do it by CNC maching, which means by using CNC machine to vowin.cn/en/News/news1251.html' target='_blank'>milling its outlook, then do the surface finishing on it. we will introduce its processes to you from the next step. Programming: programmer analysis the 3d Data and input program to control CNC maching. CNC maching: input the written program into computer, then implement the command. 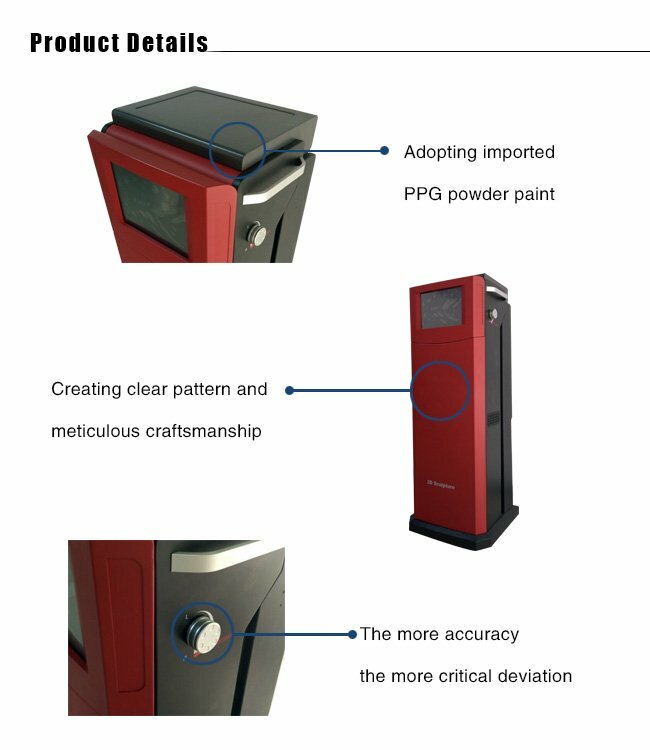 Handcrafting: do the surface finishing to the prototype after CNC maching, including the data check, deburrs, Jointing, Polishing and so on. Painting: according the patone number from the client offered and perform the corresponding paint on it. Silk Printing: print the text or logo on the prototype, it needs the corresponding drawing or artwork from clients. We have 14 years experience in making prototype, in order to avoiding the expensive cost of Molding, improving the product research speed and catching the market on priorty. We could provide you many reasonable proposal about creating Molding, Assembling with an effective cost, and offering the best Prototype plan for all the clients.